Highlands Park have added former Mamelodi Sundowns and Chippa United midfielder Jabulani Shongwe to their squad. 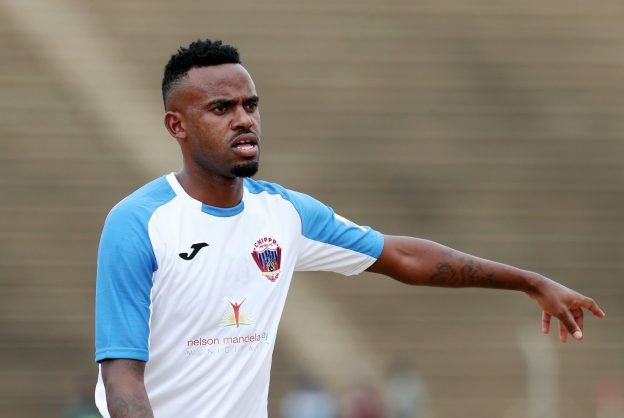 The 29-year-old playmaker joins the Lions of the North as a free agent, having parted ways with Chippa during the January transfer period. Highlands coach Owen Da Gama has welcomed the acquisition of the former Bidvest Wits and Golden Arrows attacking midfielder. “Look, I know Jabu from our time in the national team, there’s no question about his quality. He’s an experienced player who has also played clubs like Sundowns and Wits, so he brings lots of experience to our team,” Da Gama told Phakaaathi. Da Gama believes that Shongwe will add value to his team as they look to finish in the top eight this season. Shongwe could make his debut for the Lions of the North when they take on Kaizer Chiefs on Saturday evening.